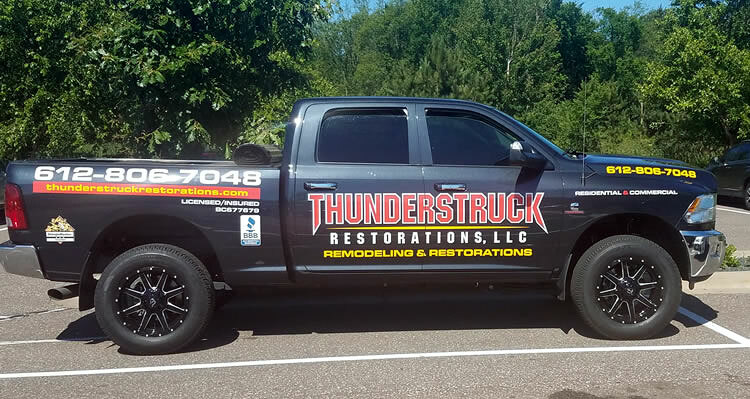 ThunderStruck Restorations, LLC is a home remodeling and renovation contractor located in Andover, Minnesota that specializes in working with home and building owners to improve, repair and modify their structures. ThunderStruck was founded with one goal in mind, To deliver outstanding home improvement and repair services to our customers at a fair and honest price. At ThunderStruck Restorations, we adhere strictly to a very tight code of quality, service, and professionalism while on every job. 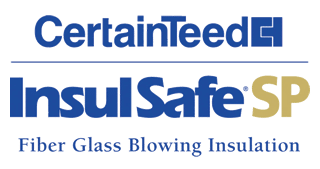 In a local market full of storm chasers and fly-by-night contractors it's refreshing to know that Thunderstruck Restorations can finish your project right, the first time and will be around to stand behind our work in the future should you have any warranty issues. 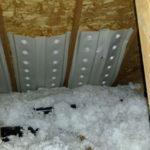 Our team of specialized craftsman can complete all sizes and types of residential and light commercial remodeling and renovation projects using many types of materials from asphalt shingles to hardwood flooring and everything in between. 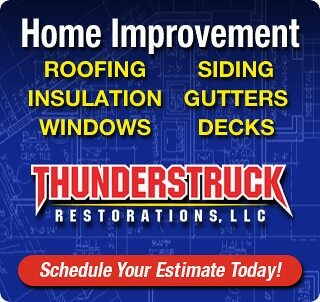 From your roof to your foundation you can always call Thunderstruck Restorations to help you with your home or building. Our mission is to make you happier with your home! Our craftsman and lead hands take continuing education through manufacturers so that when we install products during your remodel we receive a perfect score from the manufacturers' inspection teams and you receive the full coverage of their warranty. 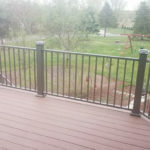 We are committed to providing our customers with the best in contracting services tailored to meet their very specific and unique needs, while still being reasonably priced, and completing the work in an efficient, customer-friendly manner.